Learn how to turn your data into a competitive edge by exposing your APIs. 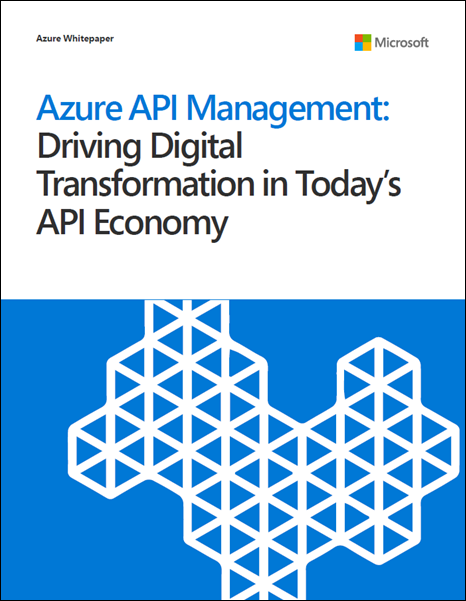 Read stories from companies who have used Azure API Management to create new value for their customers and advance their company’s digital transformation. Creating a successful API management program. Exposing your APIs to external and internal audiences. Protecting your APIs from abuse and overuse. Understanding the usage and health of your APIs. Scaling your API management program on demand.